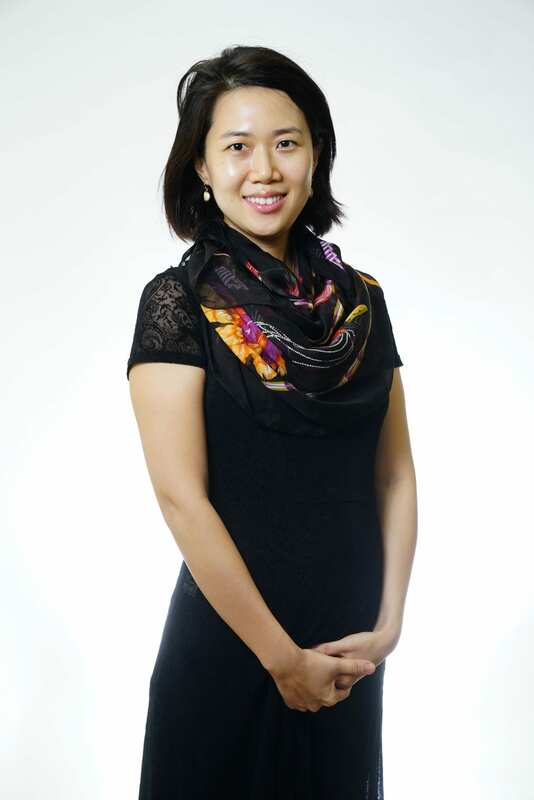 Taomo Zhou is an Assistant Professor at Nanyang Technological University, Singapore. She specializes in modern Chinese and Southeast Asian history. In particular, her teaching and research interests focus on the nexus of geopolitics and migration in the twentieth-century. Taomo received her B.A. from Peking University and Waseda University, M. Sc. with Distinction from the London School of Economics and Ph.D. in History from Cornell University. Her writings have appeared in publications such as Critical Asian Studies, The China Quarterly, the journal Indonesia, and The SAGE Handbook of Contemporary China. Taomo’s forthcoming book, Migration in the Time of Revolution: China, Indonesia and the Cold War (Cornell University Press, 2019) argues that migration and the political activism of the overseas Chinese were important historical forces in the making of the governmental relations between China and Indonesia during the Cold War. Grounded in multilingual archival research as well as oral history interviews with refugees, retired diplomats, former political prisoners and communist exiles, this project demonstrates how state-to-state diplomacy was influenced or even limited by transnational ethnic ties and the daily social and political practices of a minority group. This project also changes how we understand the regime change and mass violence in Indonesia in 1965-66. Having grown up in a migrant family in Shenzhen, the first special economic zone of China, she is also starting a second project on the historical transformation of this modern metropolis.